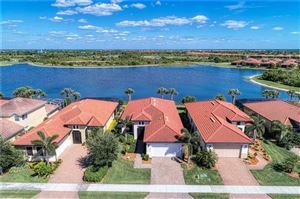 GreyHawk Landing in Bradenton is a large, private and gated residential community located just a couple of miles east of I-75. If you are looking for a family-friendly neighborhood where quality of life is enjoyed on a daily basis, Greyhawk Landing is where you should start your property search. Development of GreyHawk Landing started in 2005 and gradually continued through 2014. 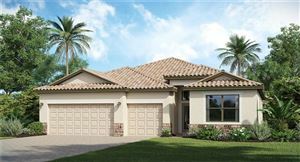 Renowned builders such as Lennar and D.R. 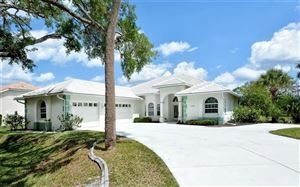 Horton have been involved in the development of this community, which offers various real estate options. 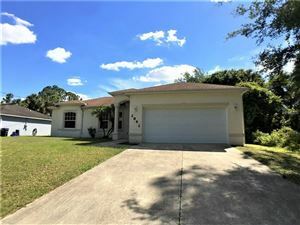 As is the case with many Bradenton neighborhoods located east of I-75, the single-family residences at GreyHawk are very spacious and feature construction of the highest quality. 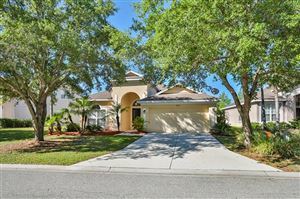 Pricing for a four-bedroom and three-bathroom home in GreyHawk Landing starts under $380K; this is for a large, two-story property built on a 13,460 square foot lot overlooking a nature preserve. 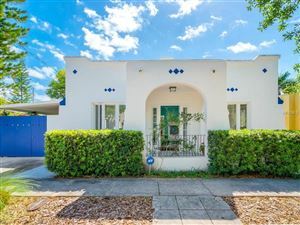 The homes in this community feature the Mediterranean revival look, and have many extras such as panoramic windows, Florida rooms, private swimming pools, vaulted ceilings, red-tiled roofs, and more. Your family will find many reasons to enjoy life at GreyHawk Landing. Half of the neighborhood is comprised of protected nature preserves waiting to be explored by means of walking and jogging trails; plus, some of the creeks and lakes offer fishing opportunities. The recreation center features a heated pool, a large playground, soccer fields, basketball courts, and a fitness center. 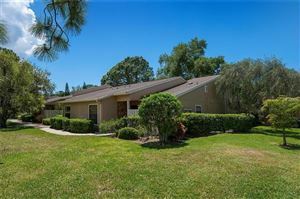 GreyHawk Landing is located in proximity to shopping centers anchored by Walmart and Publix. 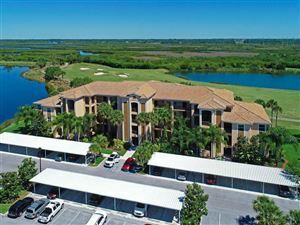 The River Strand Golf Course is about a mile away, and two family-friendly parks are within short driving distance: Rye Wilderness and Lake Manatee. 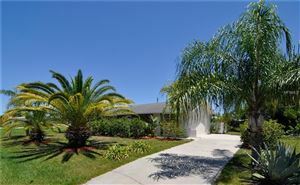 Driving to Downtown Bradenton takes only 15 minutes, and the beaches of Anna Maria Island are less than 30 minutes away. 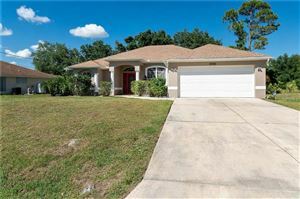 See all Greyhawk Landing Bradenton Florida Homes for Sale.